OnePlus 5G - Reveals the price of its expected 5G phone. OnePlus 5G – Reveals the price of its expected 5G phone. OnePlus 5G is about to become a reality. The price for OnePlus 5G has been revealed. The company plans to release a 4G variant of its phone alongside the 5G toting version for those whodon’t want support for the next generation internet connectivity. “5G will be very much for a small unique portion of enthusiasts, we will have a 4G product also developed and available in parallel,” Lau told Tech-Radar at the Qualcomm Snapdragon Summit 2018. One Plus has never set out to make a product cheaper for the sake of being cheaper. It has very much been a transition of the unique business model. Releasing a 4G version of its next phone alongside the more expensive 5G handset will allow the company to keep competitive. It will also offer the next-generation internet connectivity to those who want it. Lau solidly believes the innovation of 5G is a thing followers of the brand want. That is why the brand is pushing hard on its mission to get a 5G phone on sale. “From the OnePlus community users perspective, this is very much something they have an interest in taking up as soon as possible. Everyone sees it as something that’s disruptive, and they want to have the technology as well as a better understanding of how it can be used” said Lau. 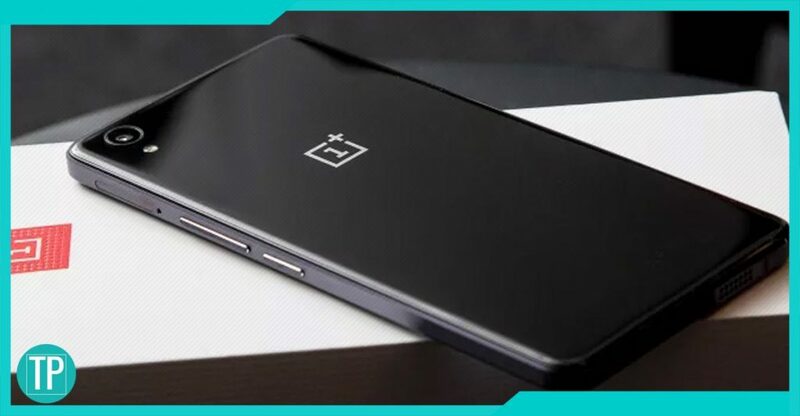 A 4G-only version of the OnePlus 7 makes sense, and there are lots of upgrades in the new Qualcomm Snapdragon 855 chipset, which is set to feature in the company’s next flagship phone that can be utilized without harnessing its 5G capabilities. Lau wasn’t able to confirm any other features we will see on its upcoming phone. But he is excited about the other upgrades that are open to use on the Snapdragon 855. Improvement on the front of AI processing will be made. It will be very strong on the AI front. OnePlus will not only create a device that is specificallydeveloped as a gaming device, but also you will get a very concerted centralfocus on performance that is fast and smooth. OnePlus 5G phone price revealed. What else the CEO say? “We will focus on continue to create devices that are seen as excellent and comfortable for gaming. But we also want them to be very good as your daily driver. That is what we see as key for our user base,” the CEO said. The push toward 5G is a major development for the Internet of devices that are connected to the internet like smart home appliances or smart speakers. Just because OnePlus is pushing ahead in the 5G space doesn’t mean the company is set to expand into a company that makes lots of devices for all over your home. The company will still remain focused on making a great flagship smartphone device. The company will pay close attention to the impact of 5G and how significant it will be for the Internet of things.